Have you ever wanted tried to figure out a way to make some things easier, like organizing power cords, making pancakes or even just storing some cleaning supplies so that the kids can’t get to them? 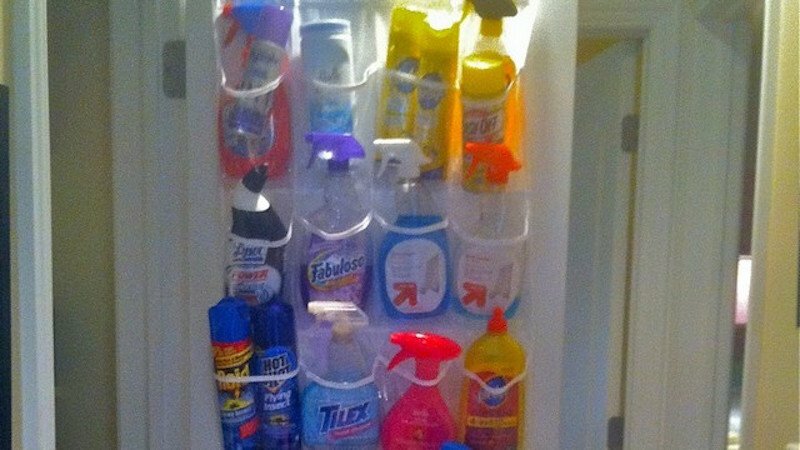 We’ve come up with ten awesome lifehacks to make some things easier for you. Read on to find out how to make pancakes a lot easier, or how to keep all of your cables tidy. Things won’t be the same after you read this list, and it’s for the better! 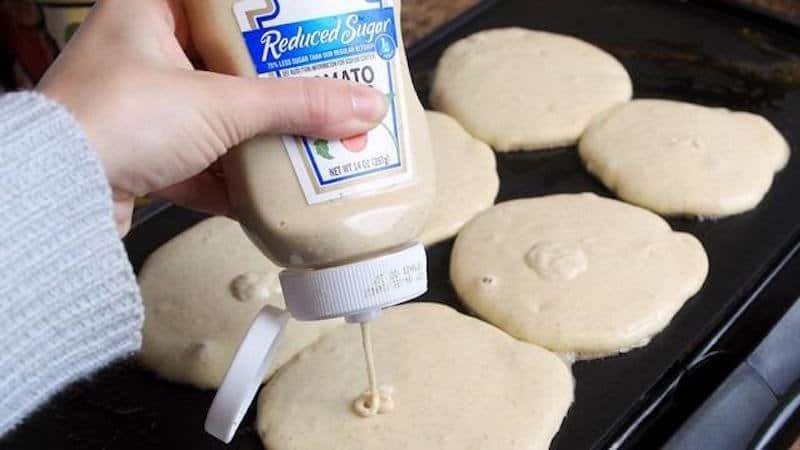 If you’re looking for a way to place pancake batter easier when cooking them, just use an old ketchup bottle. 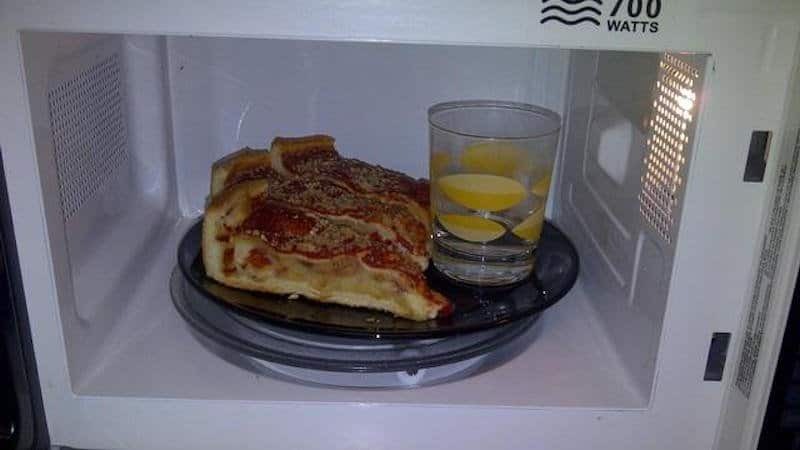 Heating anything up in the microwave can make it dry, so why not put a small amount of water in a glass with your pizza. Also sprinkling water on your bread before heating it can help it from turning to stone. 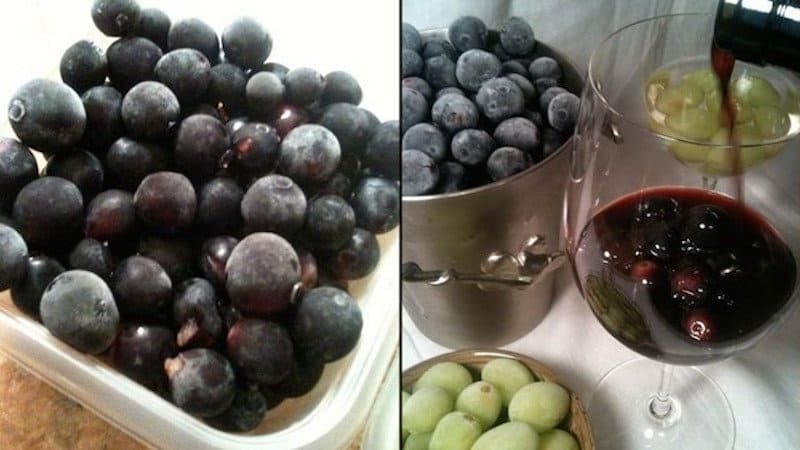 If you’re looking to chill your wine but don’t want to water it down, try freezing grapes and using them to chill your wine instead. 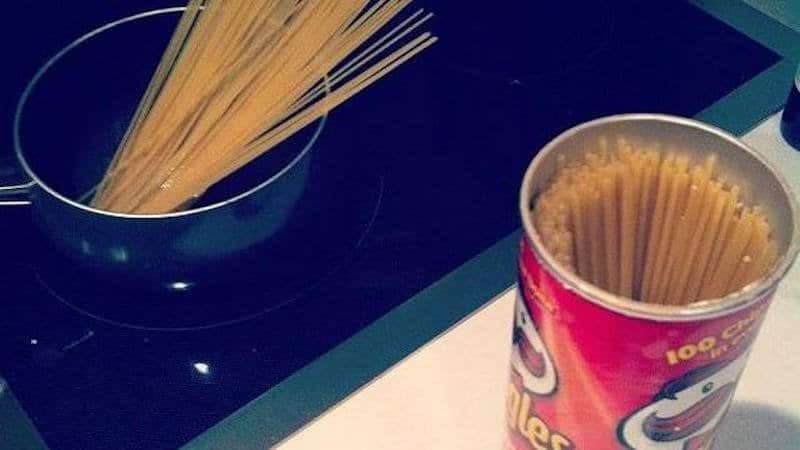 If you’re not wanting to spend some money on a pasta keeper, just use an old pringles packet. 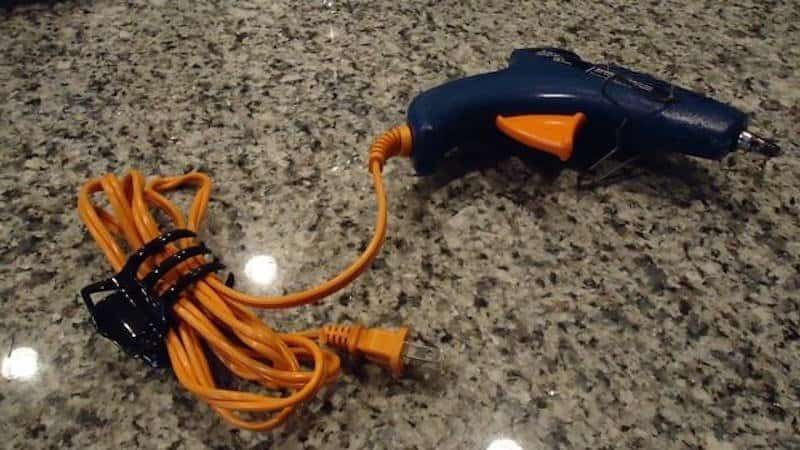 You may think that bread clips are just for keeping the bread fresh, but you can even use it for organizing power cords. 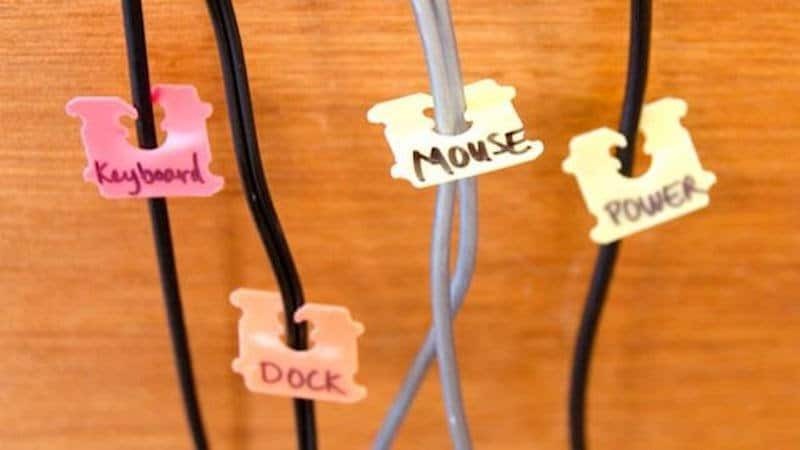 Just write what cord is what and clip them up with a bread clip. 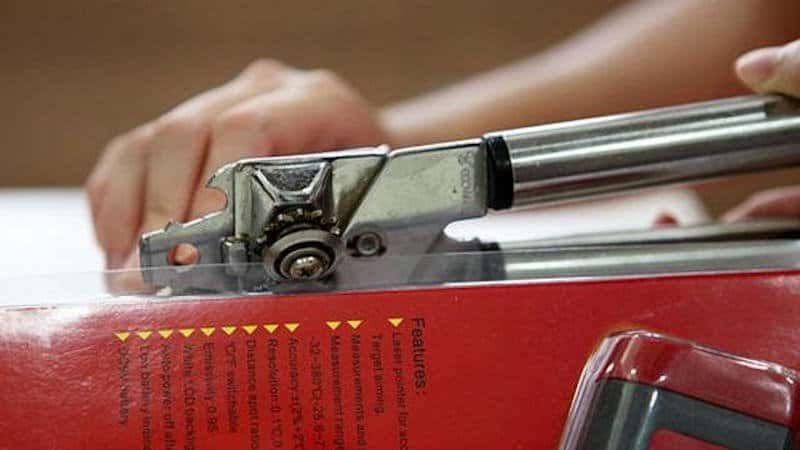 If you can’t open one of those blister packs, try using a can opener. 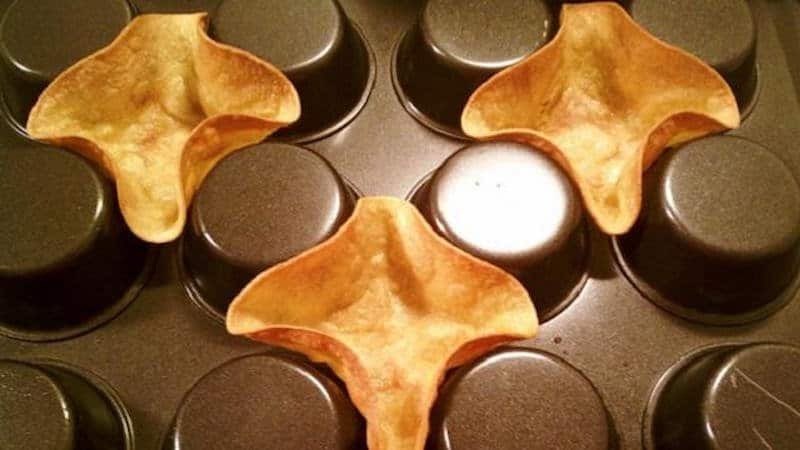 Coat a heap of preheated tortillas with cooking spray and place them in between cups of a upturned muffin tray, bake them for just 15 minutes and you’ll have taco bowls. Have you ever noticed that the sides are always hotter than the middle when it comes to heating food up? 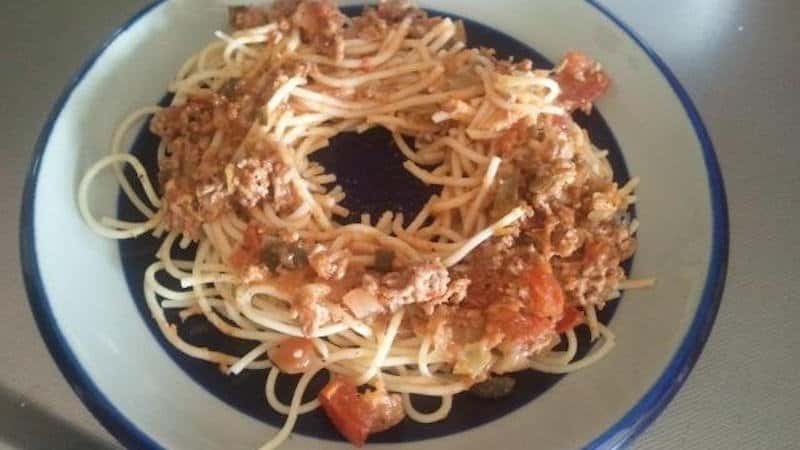 Try pushing the food to the sides of the plate, leaving a doughnut shape and it will heat up faster. Worried that the kids can reach the cleaning supplies? Just try hanging shoe rack to store everything. Want to keep your cords from tangling up? Use a hair clip after you’ve bundled them up and it’ll help them stay neat and tidy!